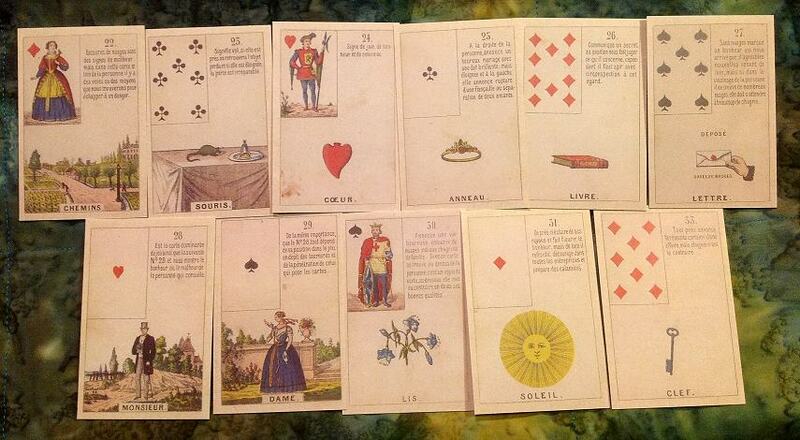 PHYSICAL CHARACTERISTICS of people as read through the Lenormand cards. This class works through cards 22 (Crossroad) through 33 (Key). 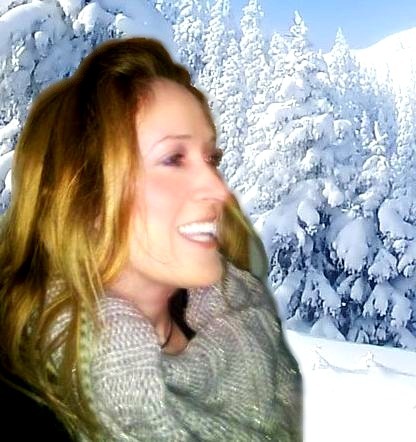 This class is led by Lenormand expert Rana George, who can be found at RanaGeorge.com. Class length is 25 minutes.